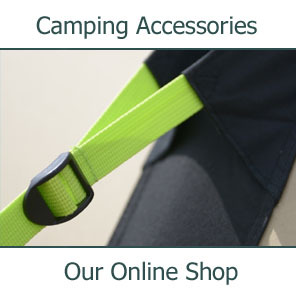 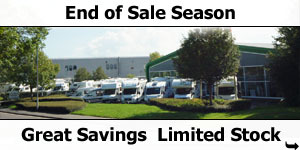 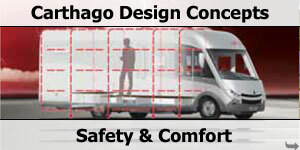 Safety allows no compromises. 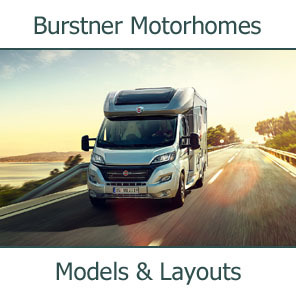 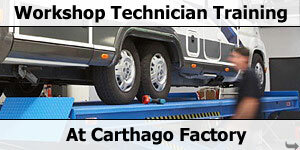 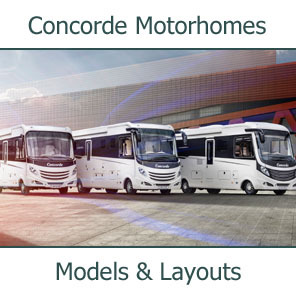 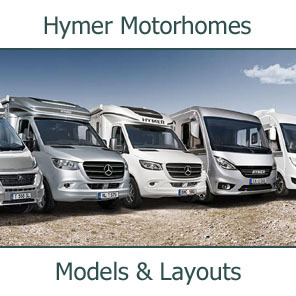 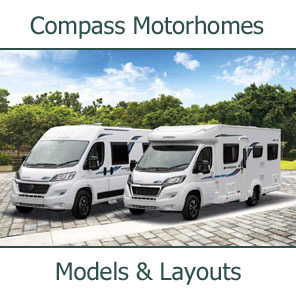 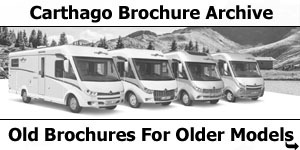 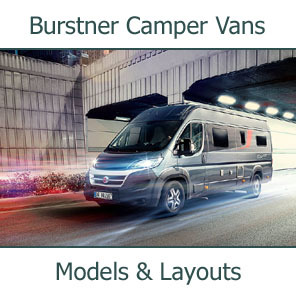 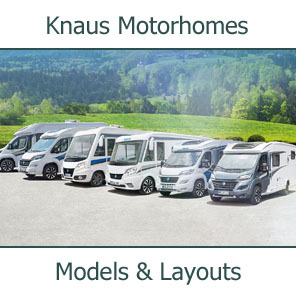 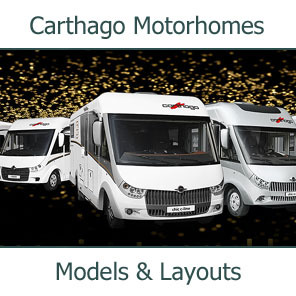 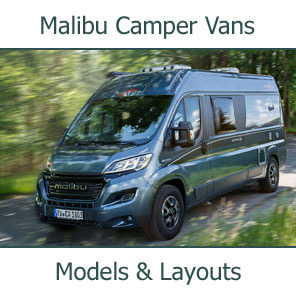 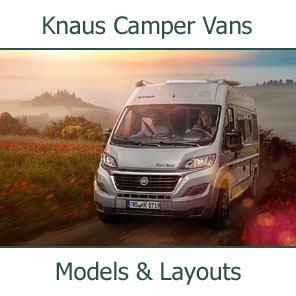 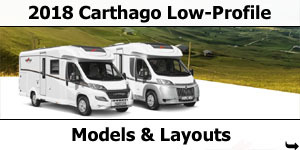 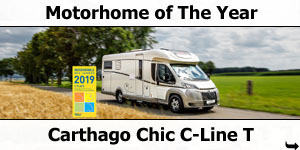 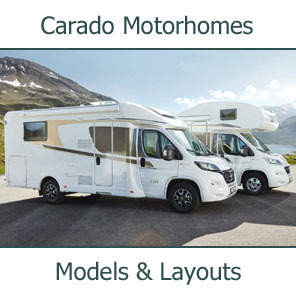 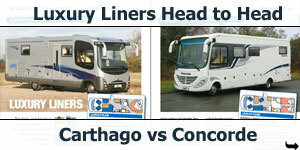 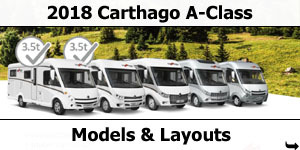 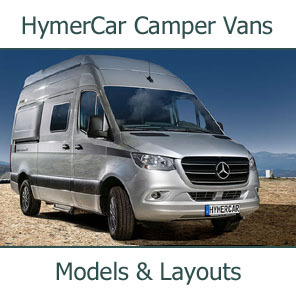 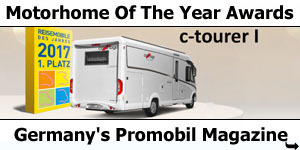 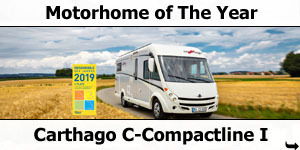 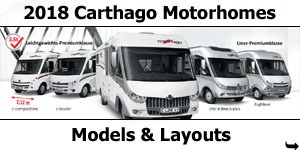 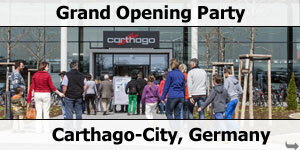 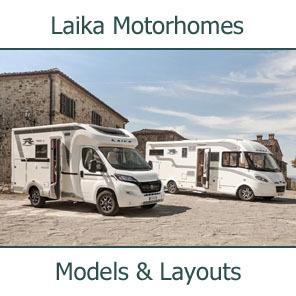 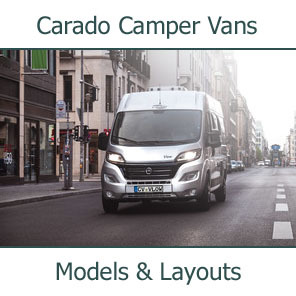 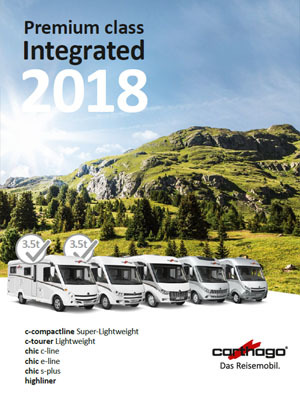 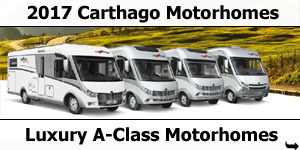 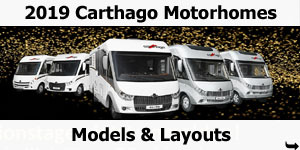 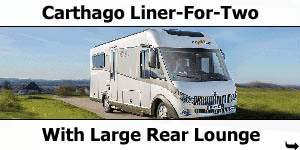 That's why, in the c-compactline and c-tourer, Carthago relies not only on the modern safety and comfort systems from the Fiat Ducato and the AL-KO low frame chassis, but also adds its own Carthago safety technology. 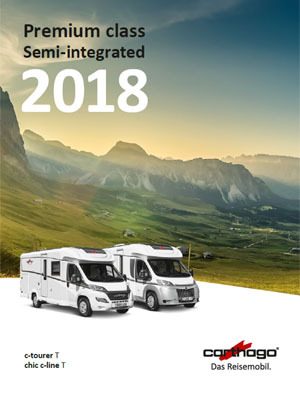 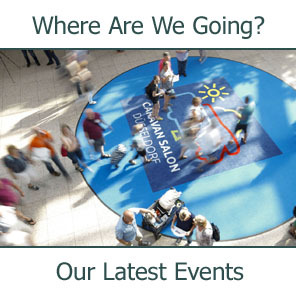 Our understanding of safety is not only safety on the road, but also security when you arrive at your holiday destination. 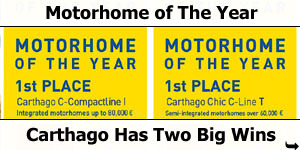 It's good to know we've done everything possible to achieve this. 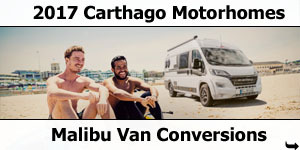 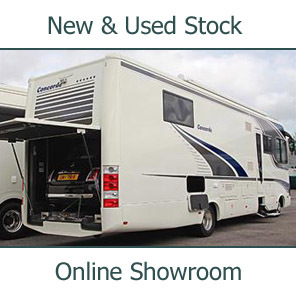 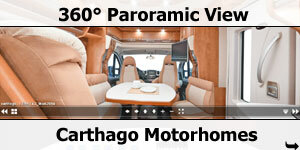 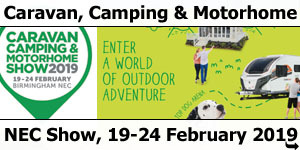 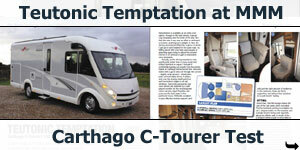 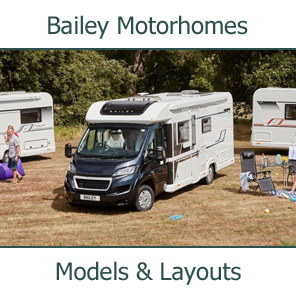 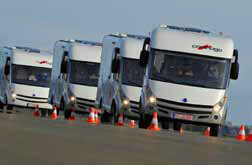 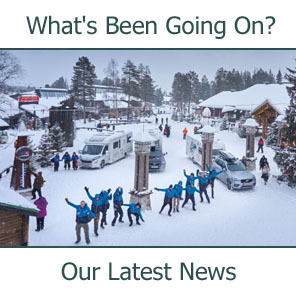 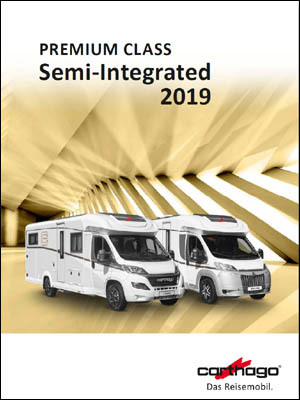 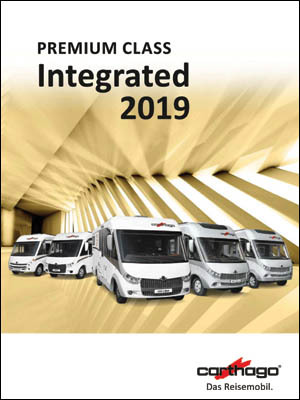 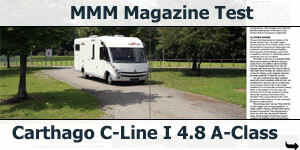 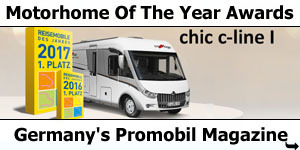 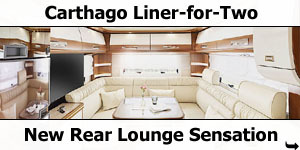 Carthago received the first ever TuV approved certificate for motorhome driving comfort to be awarded in the entire motorhome sector. 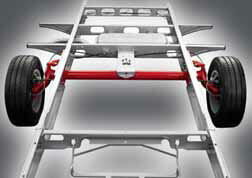 AL-KO low frame chassis - a decisive step forward!